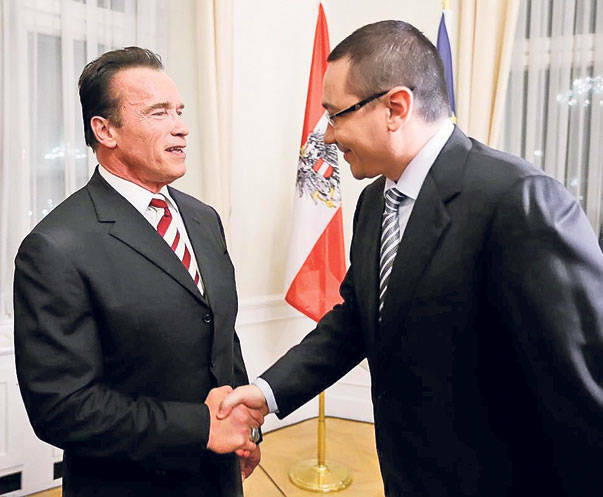 It seems that the new prime minister of Romania, Victor Ponta, is interested in the opportunities that renewable and green energy represents because, in the beginning of February 2013, while beying in Viena, he participated to a confecence held by Arnold Schwarzenegger about green energy and the legislation in this field. More than that, he invited Arnold to participate to a conference in Romania on the same theme. 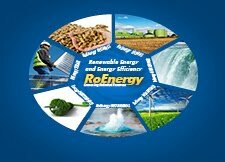 Arnold Schwarzenegger, former world known actor, is taking advantage of his acting carrier in order to promote the renewable energy around the world. In the near future more informations on the date when the conference will take place will be released to the press.